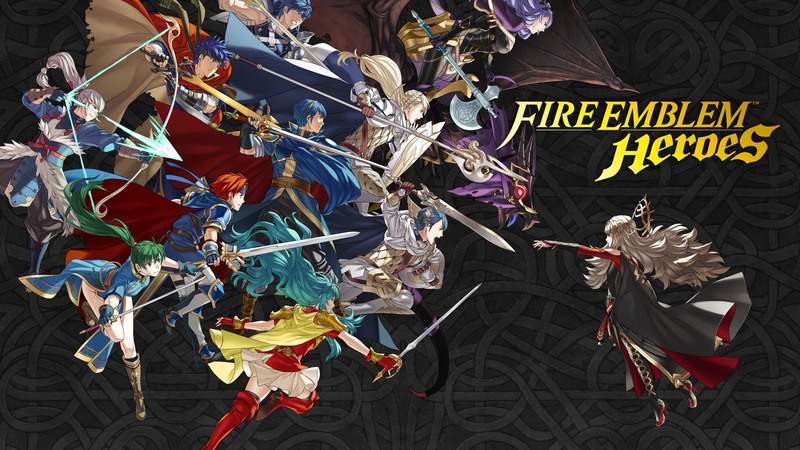 Nintendo's third iOS title, Fire Emblem Heroes, is now available on the App Store. The game, which features characters from throughout the history of the popular Fire Emblem series, is also launching on the Google Play Store today. A world with two kingdoms: the Emiliano Empire, which wishes to rule all worlds, and the Askran Kingdom, which stands in its way. You are a summoner with the special ability to call upon legendary Heroes from different Fire Emblem worlds. In order to save the Kingdom of Askr from destruction, join the Order of Heroes and face a never-ending challenge. Fire Emblem Heroes comes on the heels of Nintendo's Miitomo and Super Mario Run titles, which were released in 2016. Earlier this week, Nintendo said it intends to release 2-3 mobile games each year. The next game, a mobile version of Nintendo’s Animal Crossing franchise, was originally set for release in March, but has been delayed until sometime during Nintendo's next fiscal year, which begins in April. Fire Emblem Heroes is a free download on the App Store with In-App Purchases.